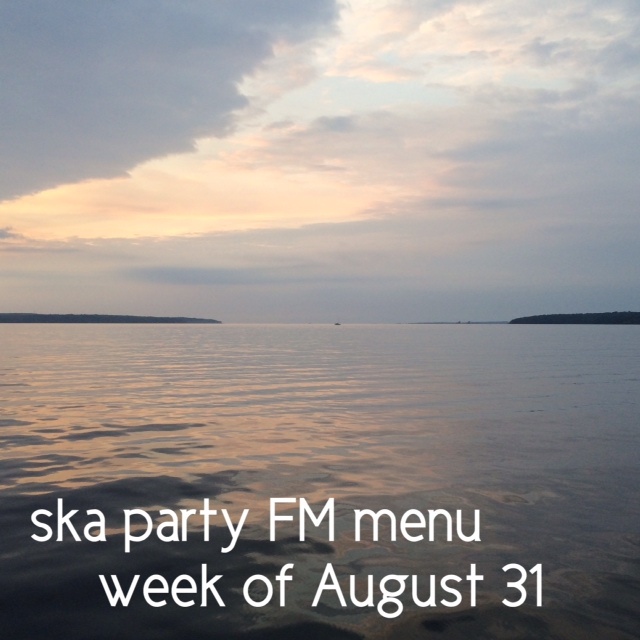 ska party FM week of August 24th! after touring, it was a skariffic thrill to get back to doing the radio show! here’s our latest Ska Party FM show complete with a vinylgasm and a heap of new/new2us skalicious tunes! with vinyl now a part of the mix, the show is going to be going into never heard before places in future episodes. stay tuned! Open Format Radio Debuts x2! this past week we debuted 2 radio podcasts that we hope will become regular fixtures. we’ve been thinking about doing these for awhile now and since the summer touring season has wound down, the time was nigh! twas great fun going out and finding new music and then mixing it up with a bit of the old! hope you enjoy it even half as much as we had doing it! 2 for 1 bargain ska party radio episodes! been busy on tour but you can still catch our latest 2 episodes of SKA PARTY below! 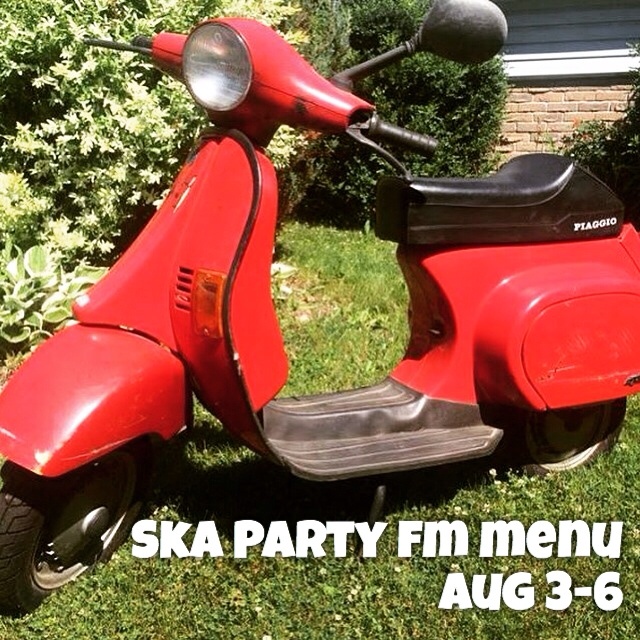 July Ska Party FM shows! JULY was quite the month! 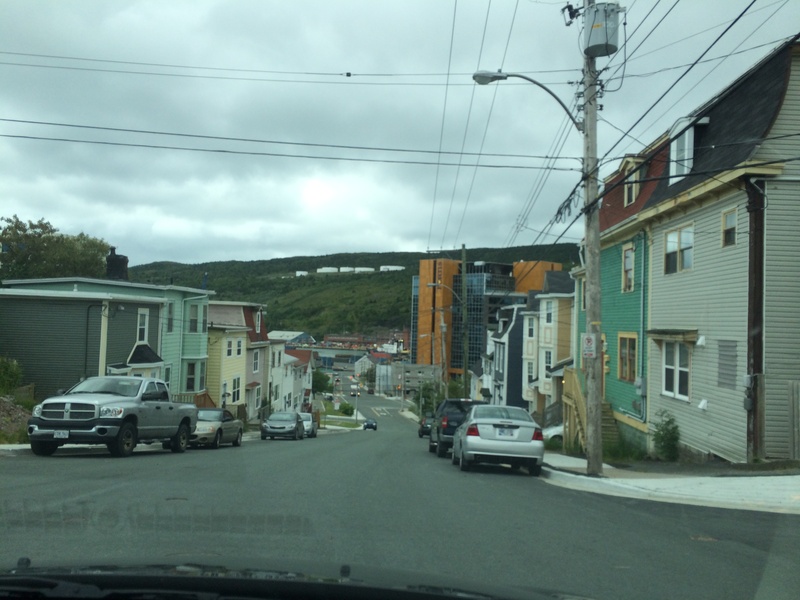 driving in St. John’s NFLD! we managed a 12 day tour of the Canadian East Coast with our band TooNice and still managed to keep SKA PARTY on the air! here’s all the FM shows we did in July in one handy dandy post! thanks for listening and the support everyone! SKASOME!